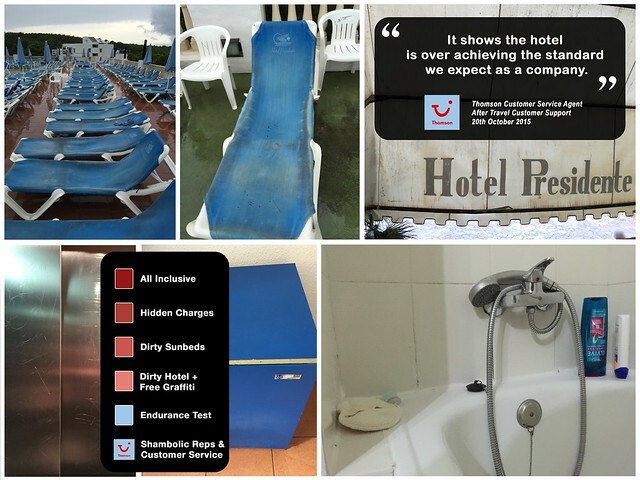 After 40 days reviewing my complaint, the quote is Thomson’s response, does this look like a relaxing holiday to you? Is this worth £1600 for less than 7 days? Or am I being too fussy?